Originating in a bold exhibition at the Secession in Vienna, this book examines moments in social and cultural life where there are glimpses of utopia, where other possibilities of being are imagined and even partially realised. The book moves through Latin American carnivals, forgotten histories, queer utopias, science fiction, workers'  control of factories and much more. Bringing to life a variety of different artistic visions, this is an inspiring collection for anyone who recognises that something is missing and desires to be part of recreating a future as an imperfect but necessary assertion of what is not-yet. Cuartos de Utopía / Wittgenstein and the Gypsies by Pedro G. Romero / Maquina P.H. 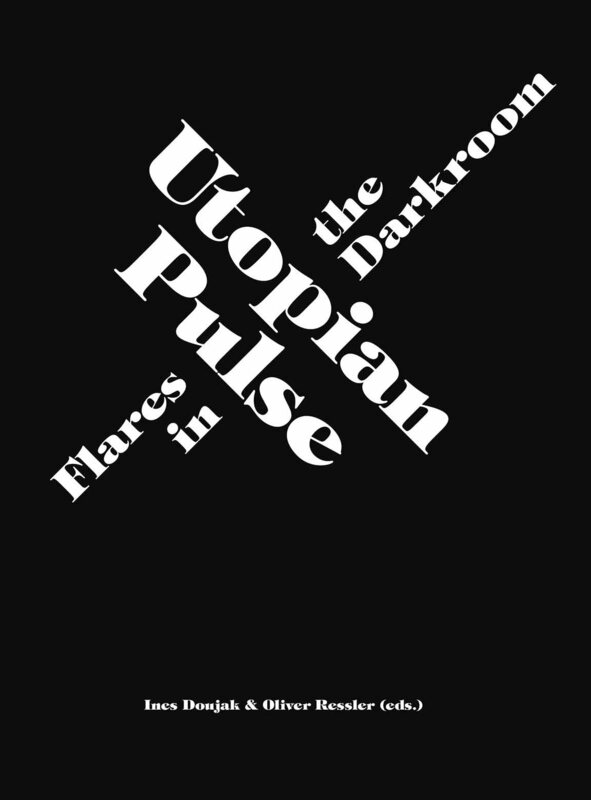 This book has been published in conjunction with the exhibition Utopian Pulse: Flares in the Darkroom at Secession, Vienna, from 10 September to 2 November 2014, and a follow-up exhibition at Württembergischer Kunstverein, Stuttgart, from 19 June to 16 August 2015. Utopian Pulse: Flares in the Darkroom was realized as a PEEK project, funded by the Austrian Science Fund (FWF) AR 183-G21. Dario Azzellini and Oliver Ressler (2015). “A Preview of the Future. Workers’ Control in the Context of a Global Systemic Crisis.” In: Ines Doujak and Oliver Ressler (Editors). Utopian Pulse: Flares in the Darkroom. Pluto Press. London. 130-145.